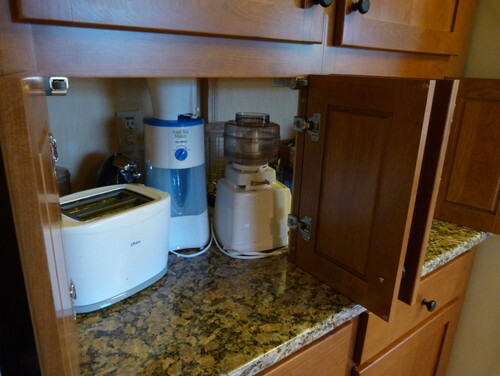 I'll admit it: I have an expensive juicer that’s still in its box in my kitchen cabinet. It’s been there for months and cost close to $400. (We paid for it using wedding gift cards.) It’s our fourth one. But that’s because the other three (all the same model) failed within days. By the time we got a different brand and model, my wife and I had lost interest in the constant upkeep and chopping of an entire garden and orchard to get only one glass of juice for each of us. Of course, I’ve suggested we return the juicer in exchange for something (or many somethings) that we’ll actually use, but my wife refuses to hear it. She plans to use it next week. She promises. In the same cabinet, we have a large Crock Pot that we never use, another juicer we bought at a garage sale (never use) and some electric chopper thing, also still in its box. If only I had thought about my actual cooking habits rather than give in to a fantasy about what my life might be like if only I had the right gadget, I would have saved a lot of space and money. 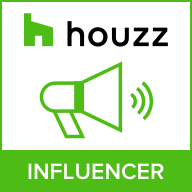 In a recent Houzz discussion about the worst home gadget, users pretty much echoed my dilemma. 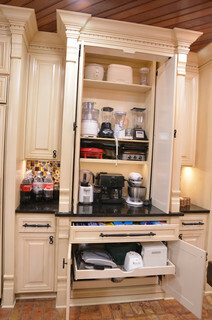 Popcorn makers, ice cream makers, waffle makers, rice makers (think before buying something with the word “maker” in it, by the way) — they all get used once and end up collecting dust in a cabinet. So I decided to put together some questions we can all ask ourselves the next time we have the impulse to buy yet another bulky, complex, promises-to-make-my-life-easier home gadget. 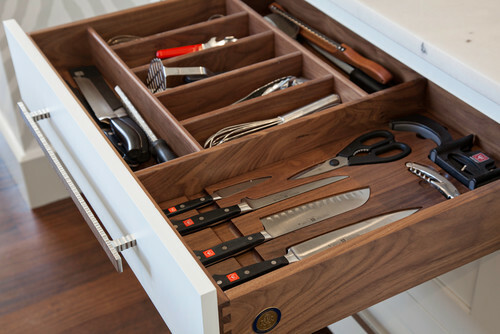 You might find that a good sharp knife and rearranging your busy schedule to allow just a little more prep time in the kitchen are all you need. Can you use your hands? Cooking is a hands-on process, and that’s the way it should be. For most of us, it’s relaxing and therapeutic. There’s a subtle joy in chopping vegetables, measuring ingredients and working with your hands and simple tools. Once you take that out of the equation and surrender that control to a hulking, electric, ear-splitting gadget, you’ve relinquished the soul that goes into making good food. And face it: You’re not ever likely to cook a meal for a hundred on a Friday night. That means you probably won’t get much use out of large appliances and gadgets meant to do a simple task at a high volume. Do you have space? If you’ve got the space — and money and need — to store every new gadget on the market, then by all means, have at it. 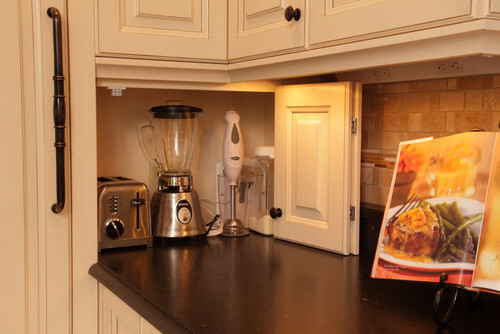 But the majority of homeowners are very tight on space in the kitchen. 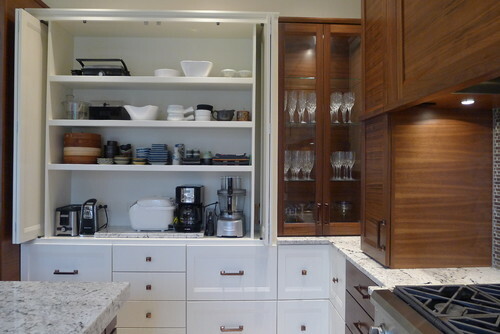 So before you buy, survey your cabinet space and take measurements. 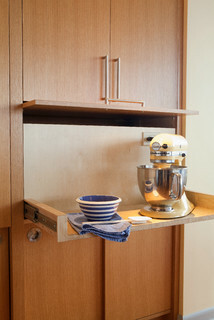 Where will the gadget or appliance go? If you have space only up high, how will you reach it? Will you need a step stool or ladder? And how heavy is the appliance? 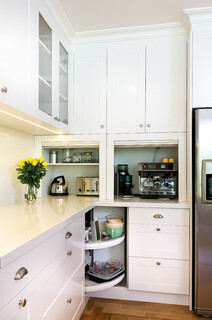 Do you have dishwasher space to accommodate the parts? A large enough sink to wash the machine in? The disruption this new gadget will cause in your life might just outweigh the perceived benefits. Do you have time? A big complaint with appliances is that they take a long time to clean. Most of them can’t go in the dishwasher, and even if some parts do, it takes time to disassemble the appliance, wipe it down and reassemble it. Also, have you ever made your own pasta? It takes a long time. So maybe a pasta maker is not something you need on a regular basis. What can you use it for? Avoid appliances or gadgets that offer to do one simple task just a little bit better: a garlic peeler, a lemon zester etc. Most of the time, you’ll find that a good kitchen knife will do the trick; plus it’s easier to clean and more empowering. Also avoid gadgets that promise to do too many things. A multiuse gadget will likely do 10 tasks poorly, while 10 solid hand tools will perform great. What will you use it for? If you made a pureed soup one time last year and thought maybe a handheld blender would make your life easier, maybe you should reconsider. Having a gadget that you take out only once or twice a year isn’t very efficient. 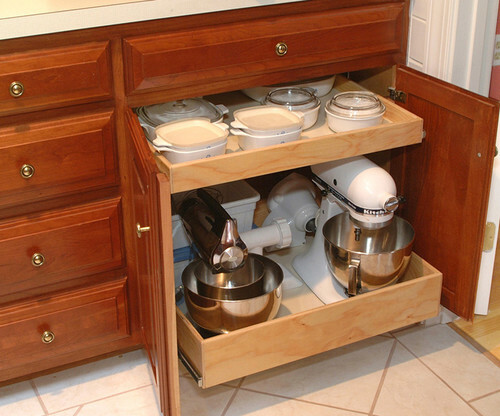 Similarly, you probably don’t need a stand mixer if you bake only every so often. Spend the money elsewhere. I can’t express strongly enough how important and useful a good set of kitchen knives is. One sharp knife can do the work of all those Slap Chops and multipart dicers. Plus, there will be less to clean up. And nothing beats a sturdy, handheld can opener. Sleep on it. Never give in to a late-night infomercial or cooking demonstration on the spot. With any investment — no matter what the cost — give yourself time to really think about how important the gadget will be to you. Ask yourself the aforementioned questions first.